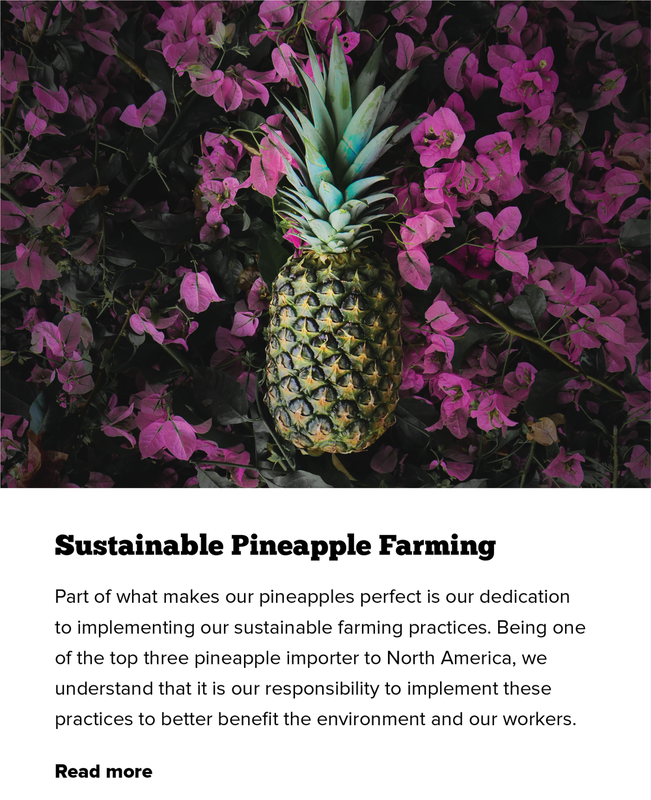 Chestnut Hill Farm is a Costa Rician grower and distributor of pineapples worldwide, and in summer of 2017 needed marketing backup. Meerkat took over social media, developed a brand voice to connect with consumers on their website, launched a newsletter and developed connections with global marketing partners like Costco, Aldo, and Sysco. 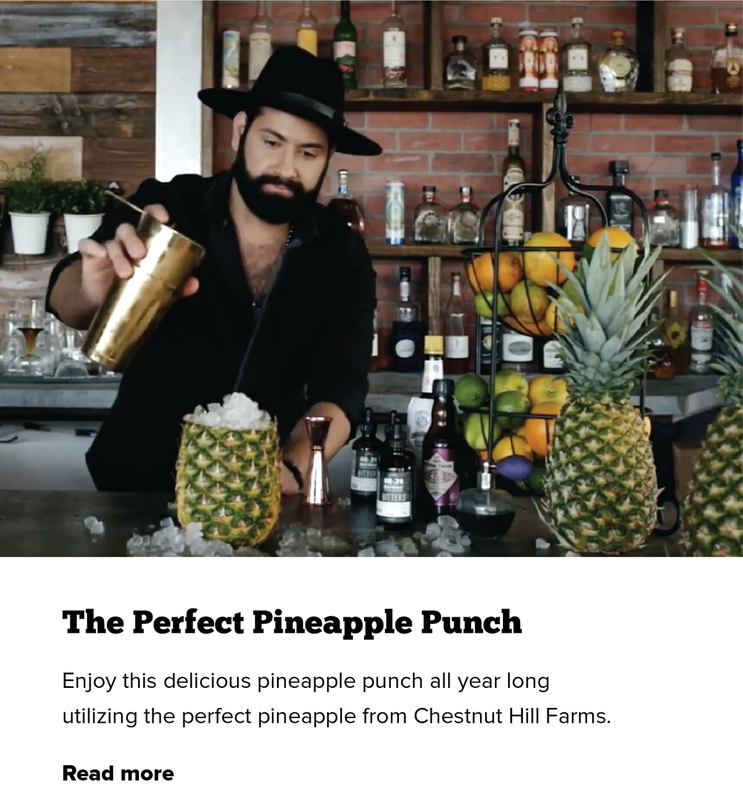 In order to provide engaging content, Meerkat has produced 10+ videos for Chestnut Hill Farms to use on social media channels, YouTube, and their website. 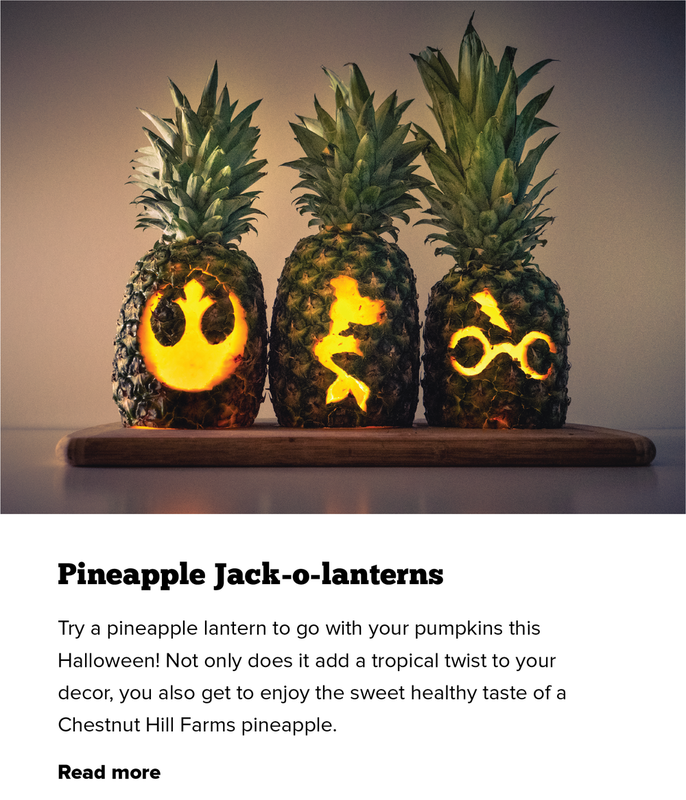 Formatted content is additionally sent to partner to share on national and global networks to connect with day-to-day consumers.